The acid-base properties of organic compounds are of utmost importance as they can provide critical information regarding the reactivity of a given compound. After determining whether the compound is an acid as opposed to a base, one can look at the pKa to determine its strength. The lower the pKa, the stronger the acid. Also, the more readily a compound can donate a proton, the more acidic it is. Certain functional groups are more acidic than others (such as carboxylic acids and phenols). The more stable a molecule is without a proton, the more easily it will give it up and become deprotanated. On the other hand, the more readily a compound donates electrons the more basic it is. These acid-base properties all play an important role in the reactivity of organic compounds. 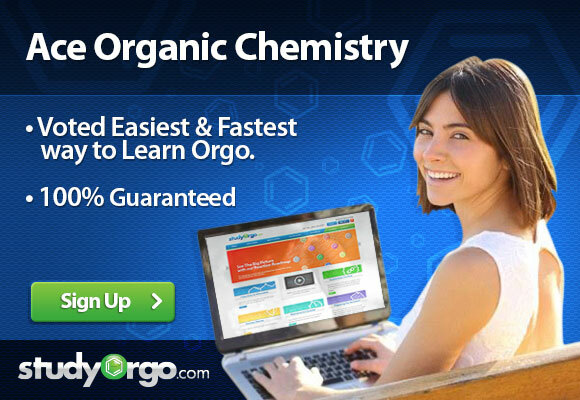 For more information regarding Acid-Base Organic Chemistry- check out Part Seven of the StudyOrgo.com Summary Guide. To practice what you learned, test your knowledge with the Part Seven Exercise Set.